We carry over 11,000 products for virtually any printer, fax, or copier. This includes ALL Brand Name (OEM) products and our award-winning Premium Brand Compatibles, which provide even more substantial discounts. PCUSA compatible cartridges are manufactured to meet or exceed OEM specs. ALL CHIPS WILL READ PROPERLY USING OUR COMPATIBLES. Many of our clients choose our Premium Brand Compatibles because they can save money without sacrificing quality. It’s our job to guide our customers to the most cost efficient option, in an effort to mind their bottom line. All orders are processed for next day delivery. PCUSA is a green company. 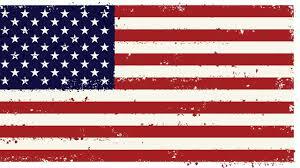 PCUSA is an American company and our compatibles are made in the U.S.A. Need to place an order now? CLICK HERE to place an order or browse our online catalog. 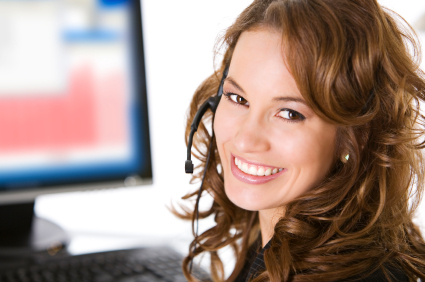 Our professional and courteous customer service staff can help answer all of your questions. Want to set up a Business account? ALL CARTRIDGES ARE 100% GUARANTEED!